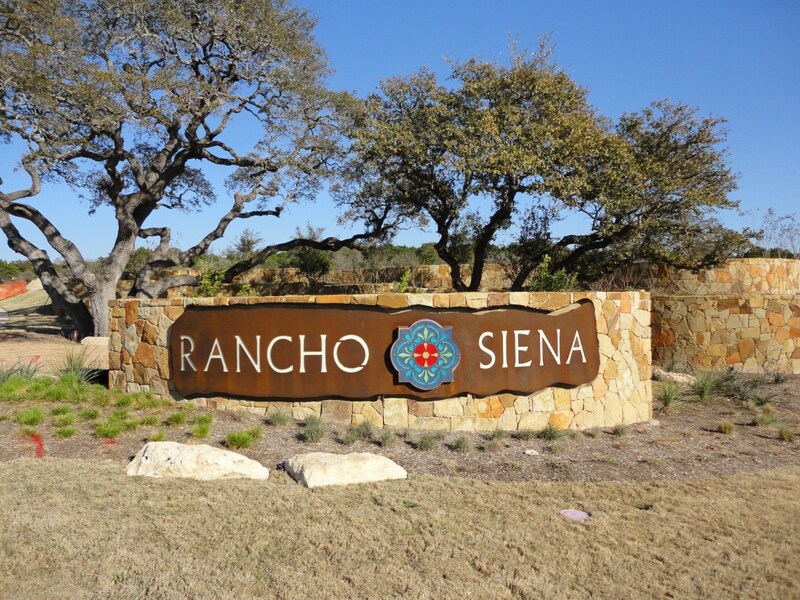 Rancho Siena is a new master planned community by D.R. 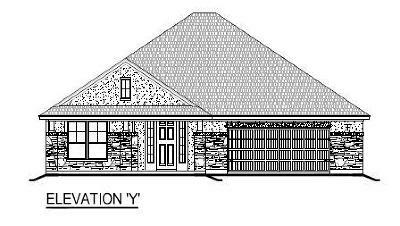 Horton builders located off of Ronald Reagan Blvd. 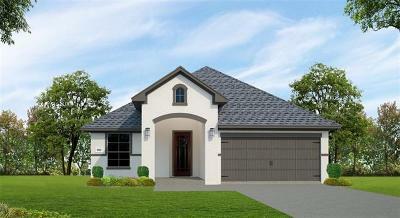 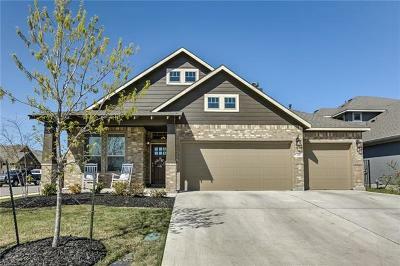 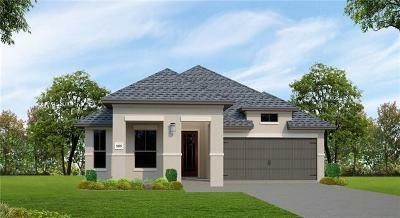 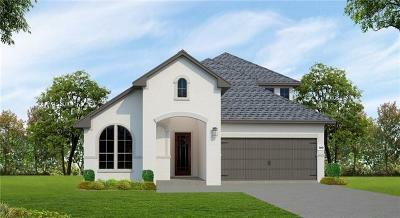 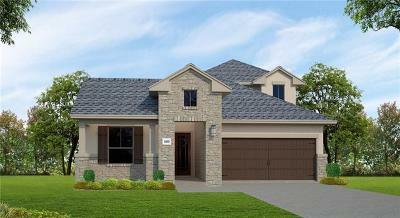 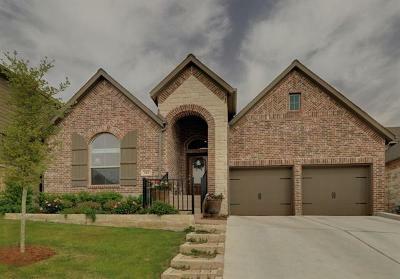 (also called Parmer Lane) It has a hill country feel to it, yet is close to city conveniences. 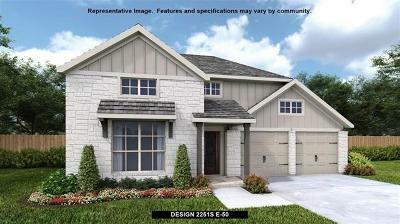 This new development is being built on app. 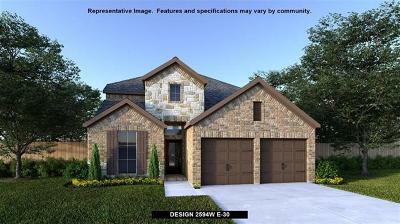 480 acres, with the result being on 1300 new homes. 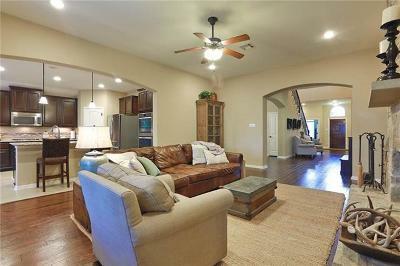 This property was previously a beautiful ranch with large oak trees and scenic views. 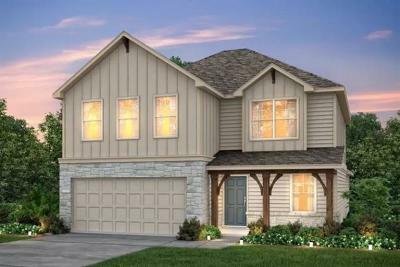 Amenities currently include a park and playground, with future amenities still in the works. 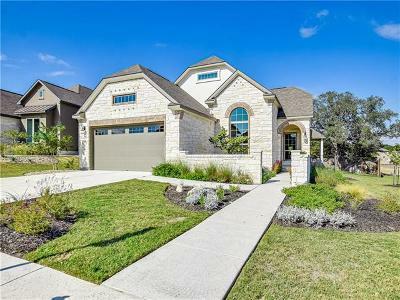 Residents should have fairly quick commutes into Austin, Round Rock, Cedar Park, Leander, Liberty Hill, Georgetown, Pflugerville, and Lakeway. 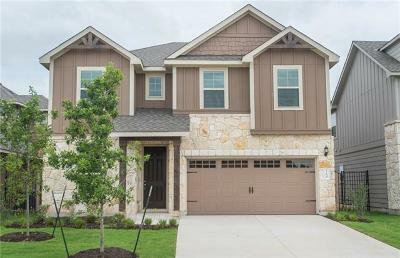 Homeowners will also have good shopping nearby at the new 1890 Ranch, Round Rock Outlet Mall, Lakeline Mall, The Domain, and Wolf Ranch in Georgetown. 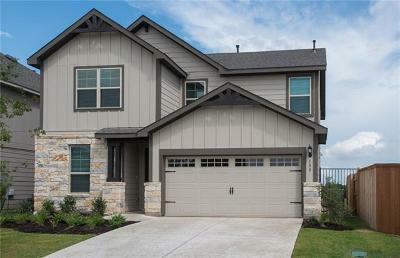 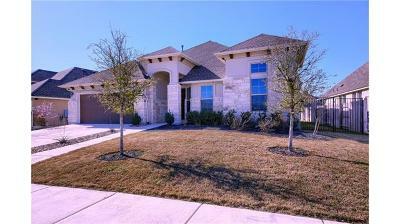 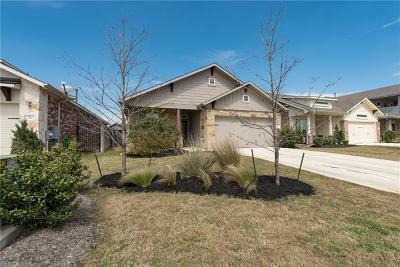 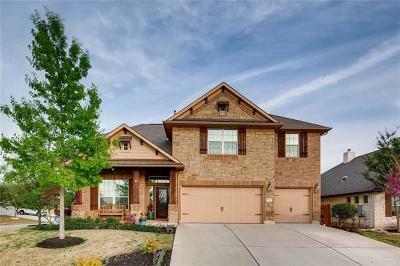 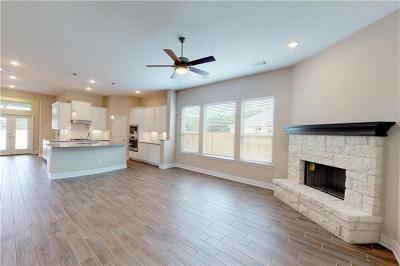 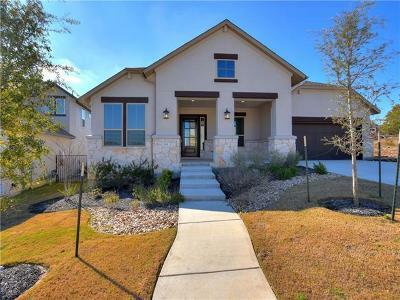 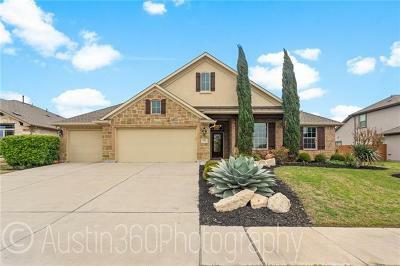 Homes for sale in Ranch Siena in Leander/Georgetown typically run in the low $200's - low $300's.